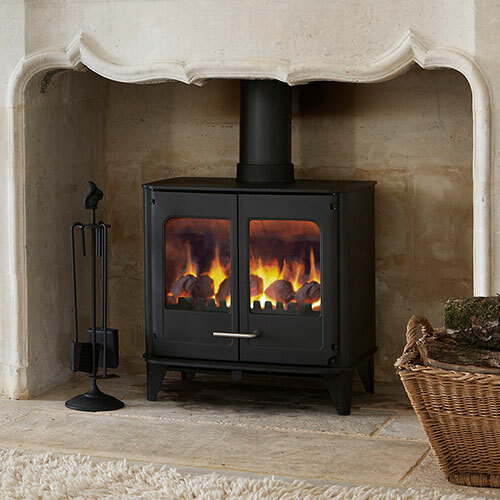 The powerful Morso O8 (Morso 08) is capable of producing an impressive 9.3Kw’s of power, ideal for those looking to heat larger rooms and spaces. 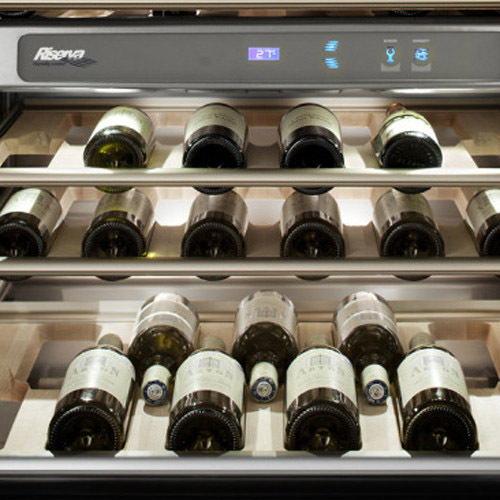 With archetypal Danish styling and featuring double doors, the Morso O8 incorporates the very latest in efficiency and clean burning innovation with primary and secondary air supplies which help keep the glass clean. 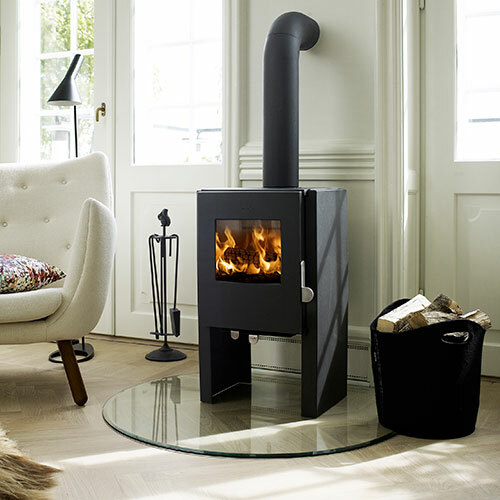 The largest of the O collection the Morso O8 is constructed of steel with a cast iron riddling grate. 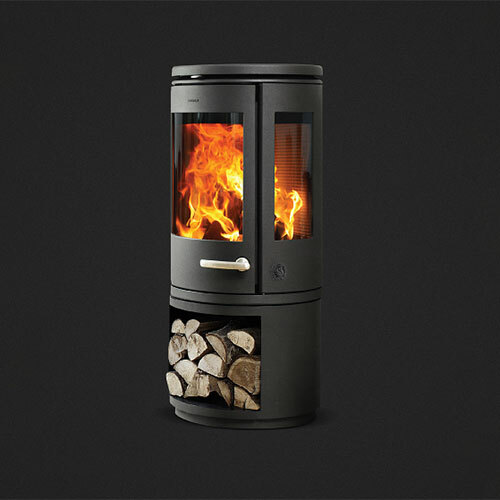 With the Morso O8’s ‘Fire-Slide’ controls, you can enjoy many hours of extended burning time. 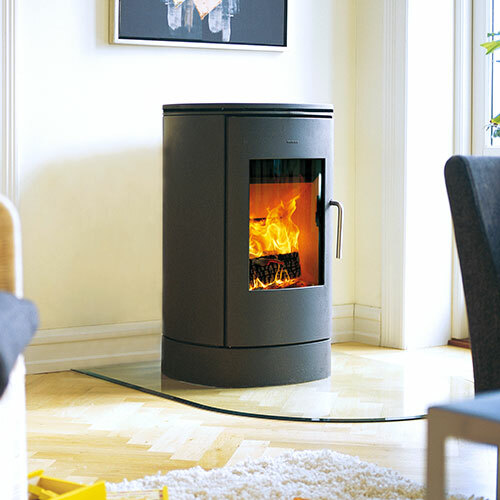 • Flue Outlet Top or Rear Exit.